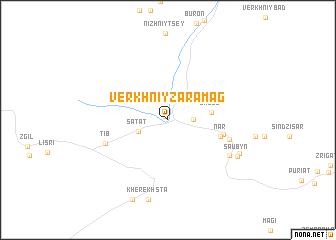 Verkhniy Zaramag is a town in the Severnaya Osetiya-Alaniya region of Russia. 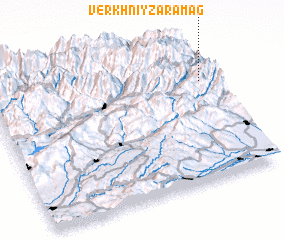 An overview map of the region around Verkhniy Zaramag is displayed below. The nearest airport is MRV - Mineralnye Vody Mineralnyye Vody, located 184.4 km north west of Verkhniy Zaramag.